Introducing Wallpaper Fix and Fit! 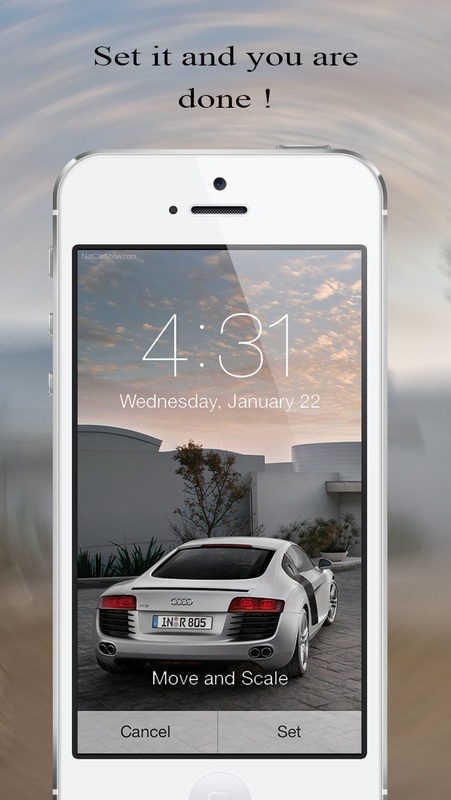 If your wallpapers and home screen backgrounds don't fit in iOS 7 then this app is for you! 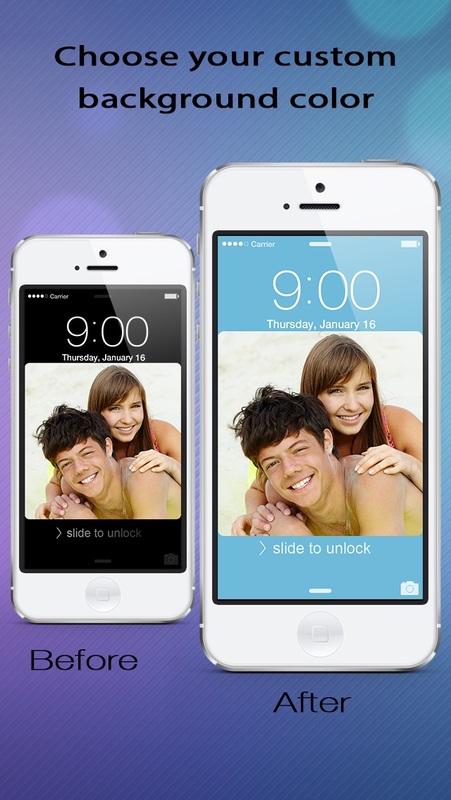 Wallpaper fix will fit any photo or image into perfect wallpapers and home screens. You want full control? 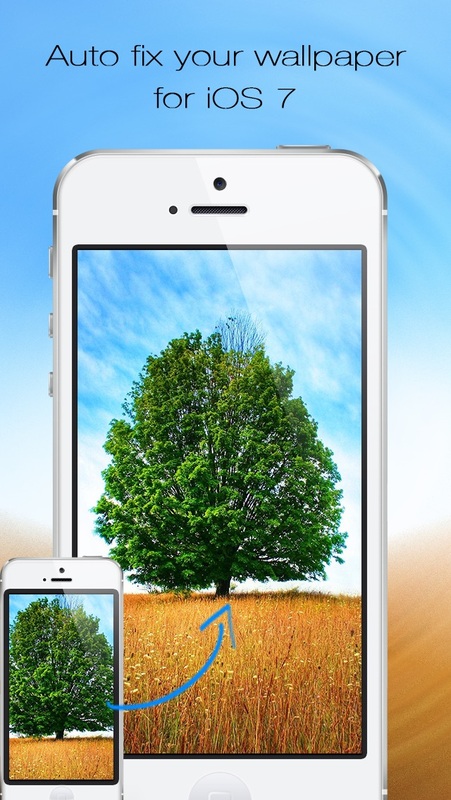 No problem, Wallpaper Fix will let you zoom, scale and position you images and photo for complete custom wallpapers and background. 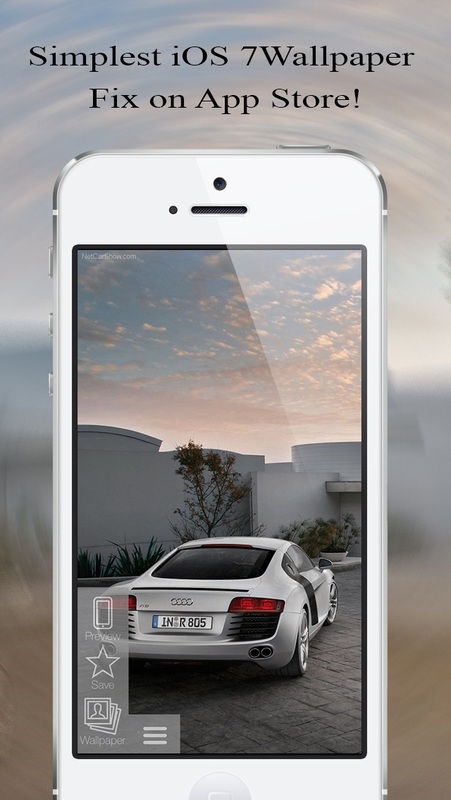 You can also preview your fixed wallpaper and home screen right from the app! It’s not saving and not doing much except for resizing. POS app. U have to literally pay In order to save the wallpaper. You cannot use this app for free…everything costs money in the app! This app is terrible. You can't even save the wallpaper so you can actually USE the wallpaper unless you buy the stupid update. Just don't get it. Doesn't work, tricks you into purchasing. I went to use the app after installing. In order to save the picture after you scale it; the app prompts you to purchase the whole app (which was supposed to be free in the first place) to save it to your lock screen. No thanks. Kind of deceiving.